Admiral, a performance marketing solution designed to help publishers reacquire and monetize audiences who use ad blockers, launched Monday with a $2.5 million seed round. Admiral identifies audiences with ad blockers turned on, works to re-establish those users (by opting in to a lightened ad experience, say, or asking to be whitelisted) and then makes a small cut of every ad served to the reacquired audience. The first of Admiral's four products is a free tool for measuring an audience’s ad-block rate – the idea being publishers will move down the funnel if they have data on lost ads, said Admiral co-founder and CEO Dan Rua. Admiral also offers products called Engage and Recover, meant to help publishers establish explicit value propositions with users and then serve ads with minimal tags and tracking. The two products are based directly on the IAB guidelines established earlier this year. 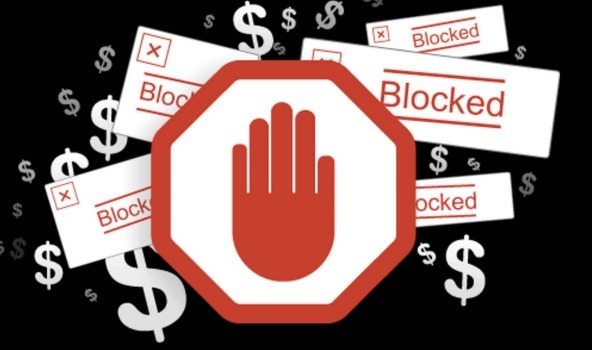 Engage is built on the parameters of the IAB DEAL framework, which sets agreements between ad-block users and publishers on a content-for-revenue exchange. The Recover product is meant to serve ads according to the IAB’s LEAN ads protocol (Light, Encrypted, AdChoices-supported and Noninvasive). Later this year, Rua said the startup plans to roll out a fourth product, Transact, with tech for processing micropayments. Rua said one of the differentiating features of his startup is its target of “premier enterprise publishers,” whereas most ad-block solution vendors work with mid-tier or niche category players. Admiral declined to provide details on any of the publishers which use its product. The IAB declined to comment on the startup or its business model.